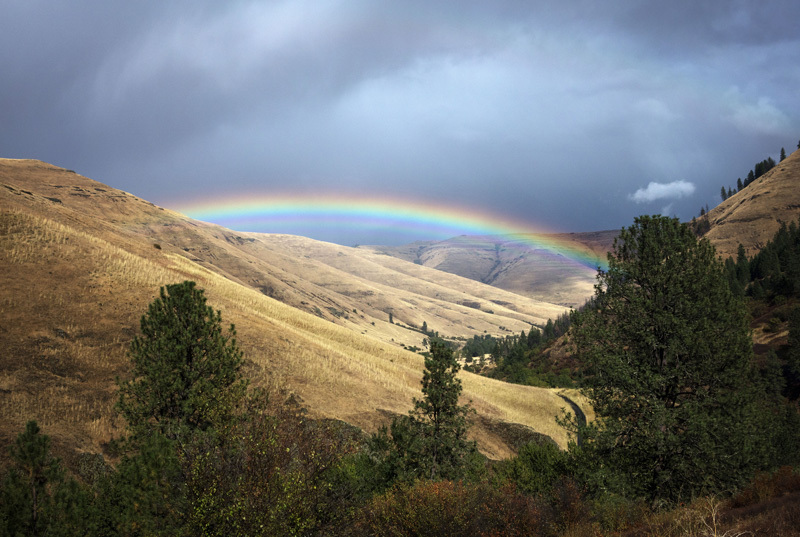 North-central Idaho is a land of sky-scraping mountains, farmland plateaus and deep canyons, and set on six miles of Lawyer Creek Canyon near the small town of Kamiah is the Flying B Ranch. 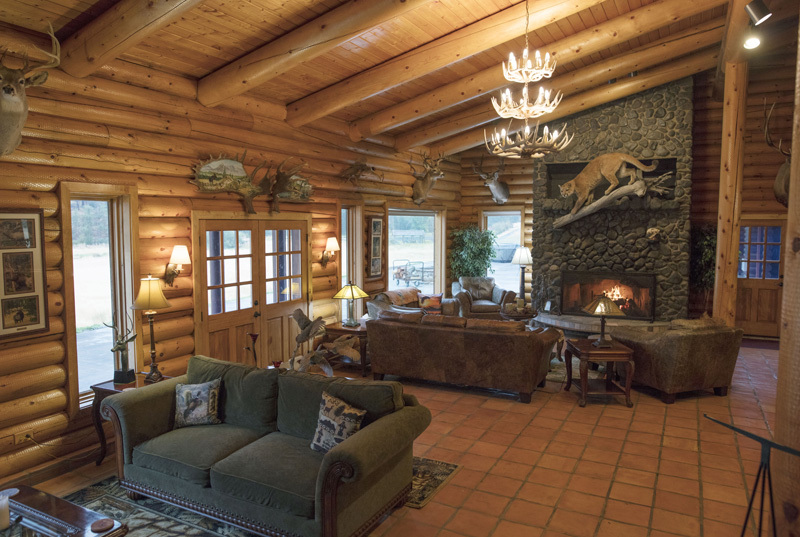 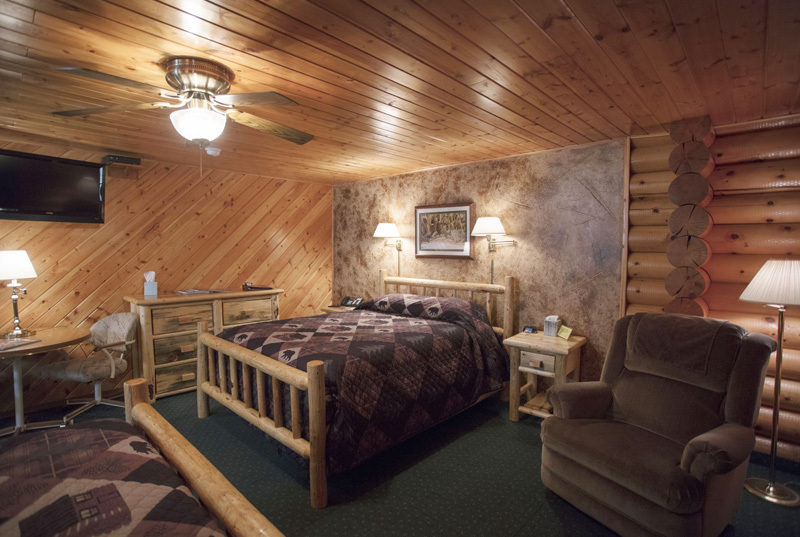 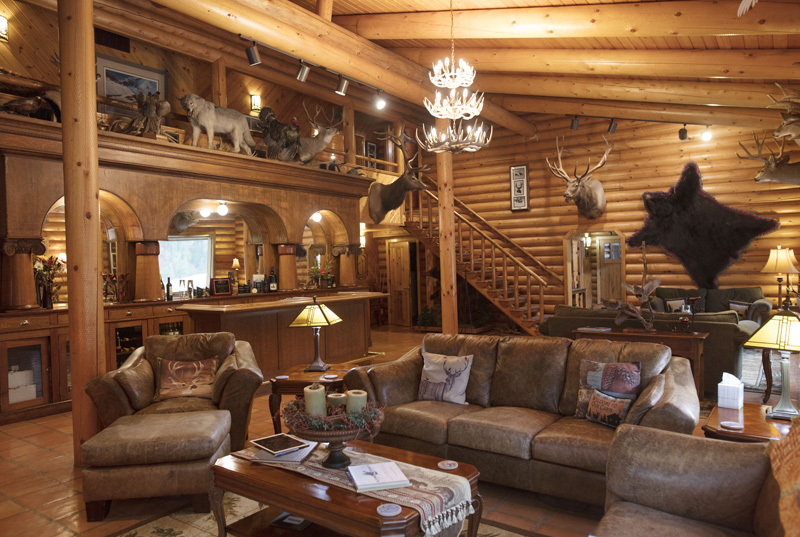 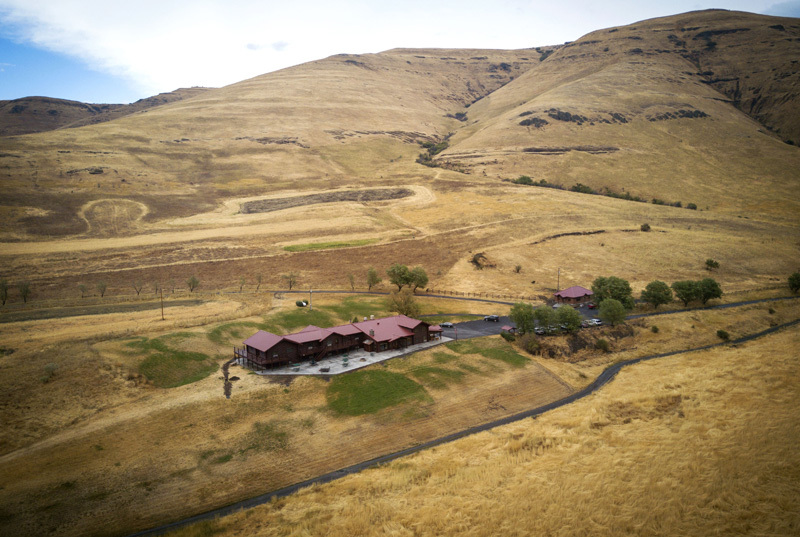 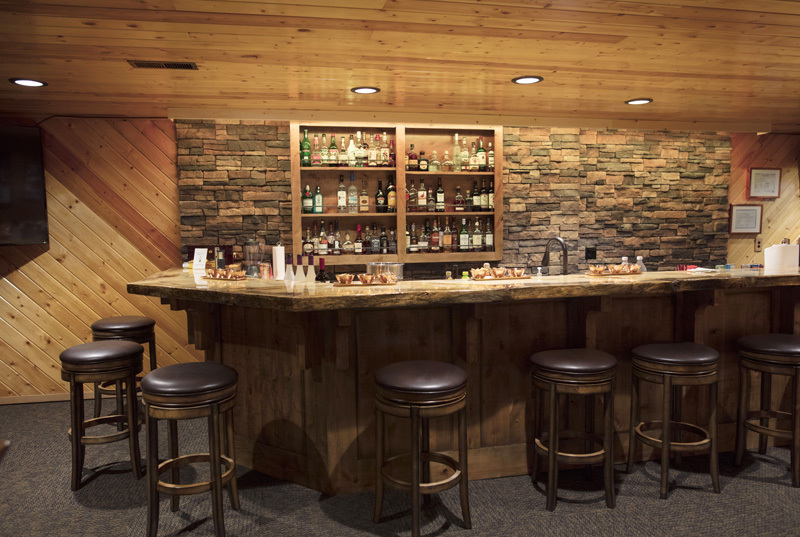 One of the original Western luxury lodges, the Flying B offers first-class hunting and amenities to match. 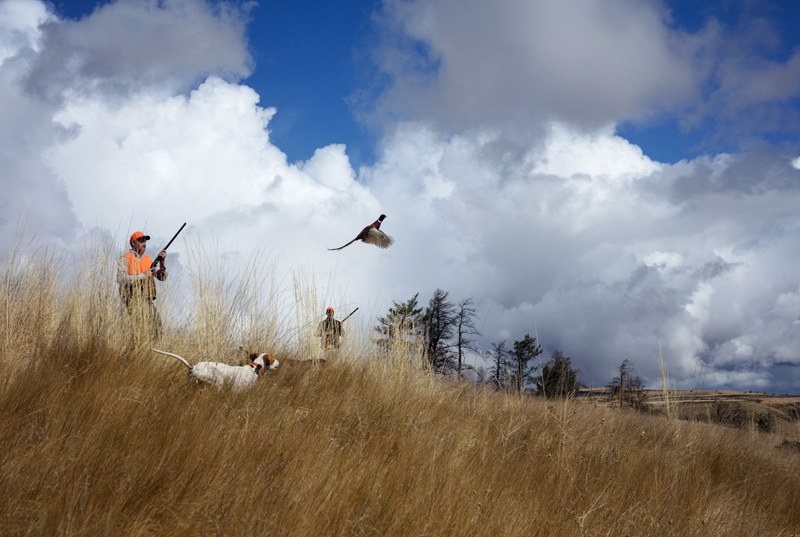 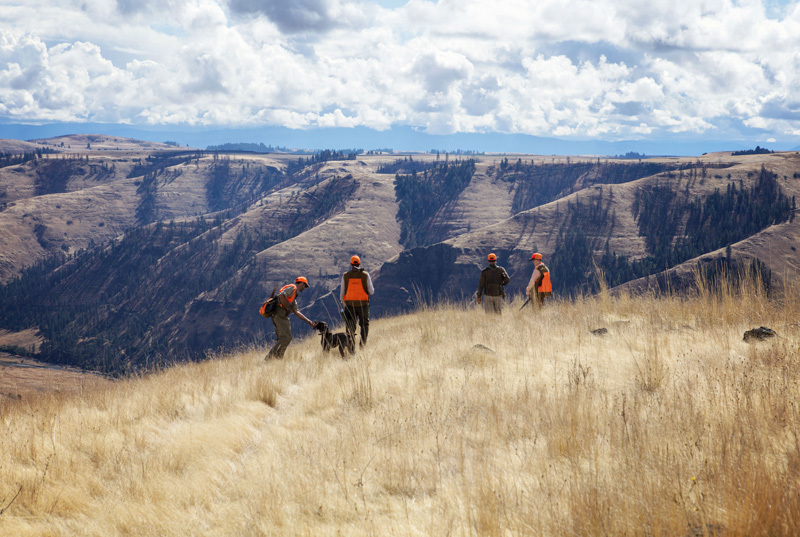 A mixed bag of pheasants, chukars, Hungarian partridge, valley quail, and ruffed and blue (dusky) grouse occupy 5,000 acres of well-managed habitat. 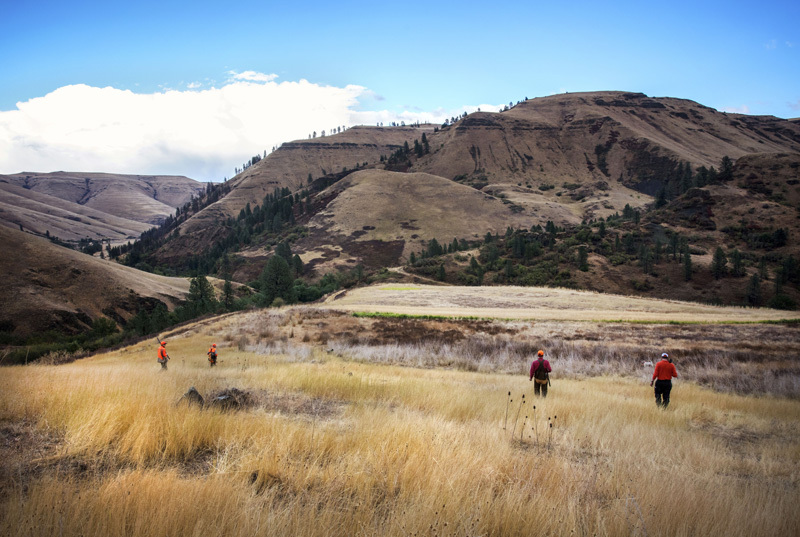 The terrain is varied, with the canyon’s plush valley floor giving way to brushy sidehills and draws, areas of thick timber, rocky outcroppings and eventually grass-topped rims—all teeming with birds and offering unique challenges. 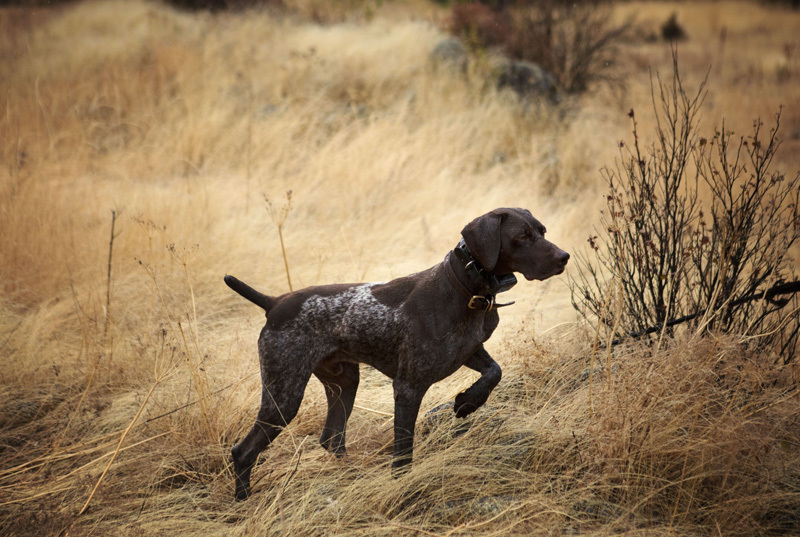 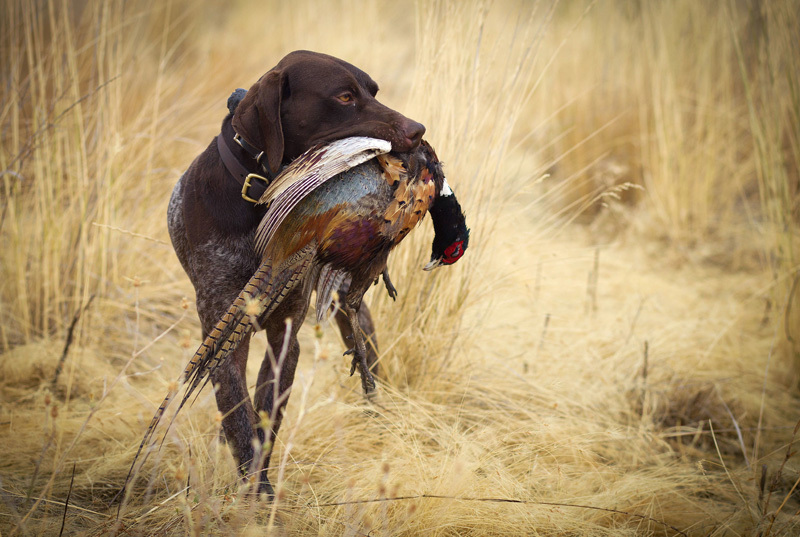 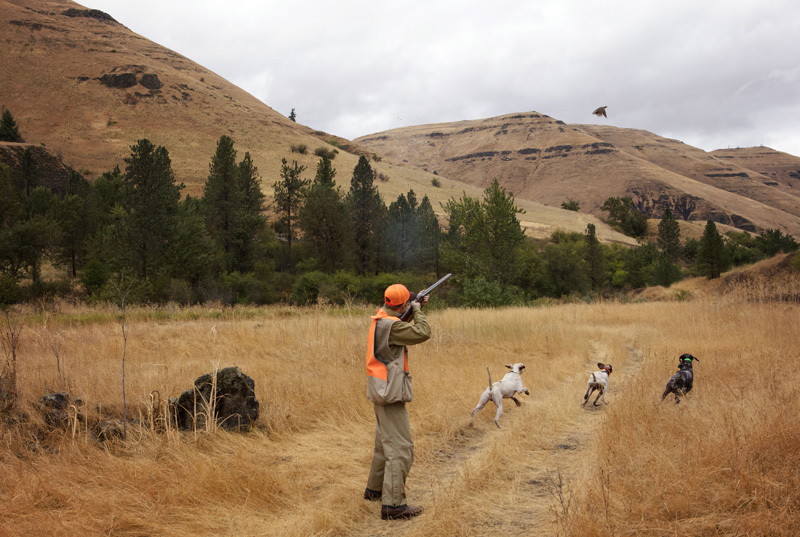 Hunting is done with professional guides using well-trained pointing dogs and retrievers, and hunters with all types of physical abilities can be accommodated. 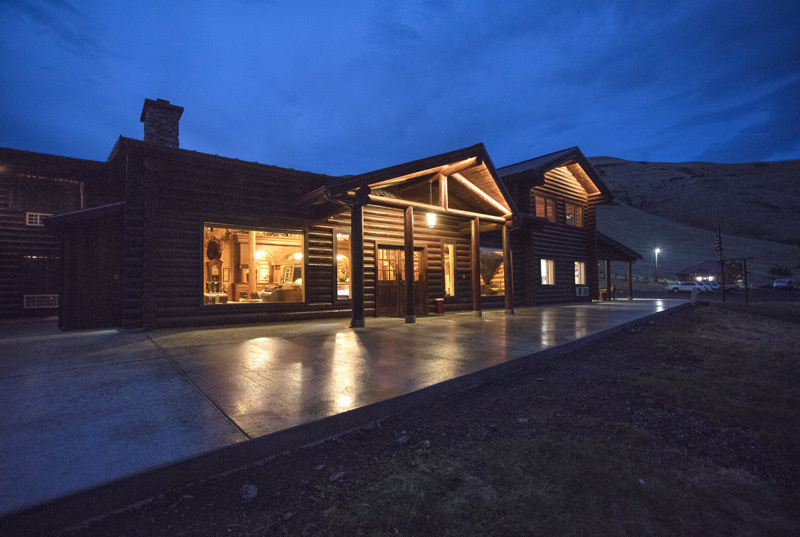 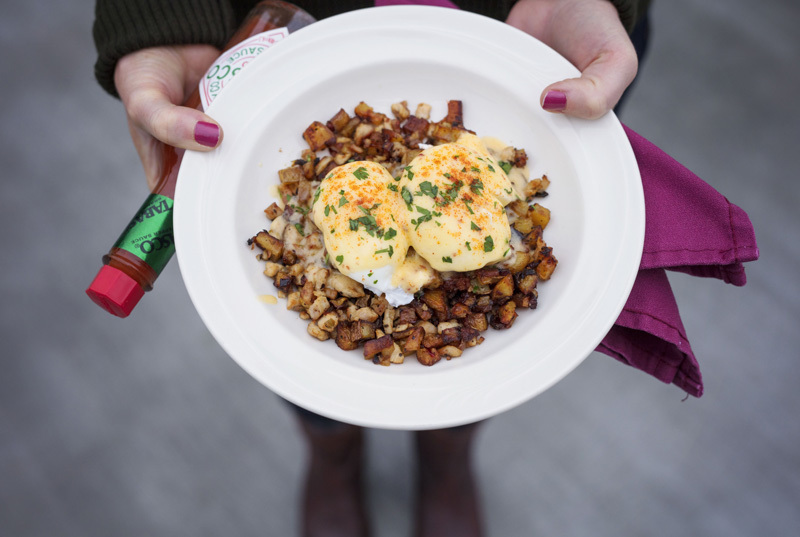 Guests are housed in an impressive log lodge, where they enjoy spectacular views, gourmet cuisine and the hands-on hospitality of a warm and friendly staff. 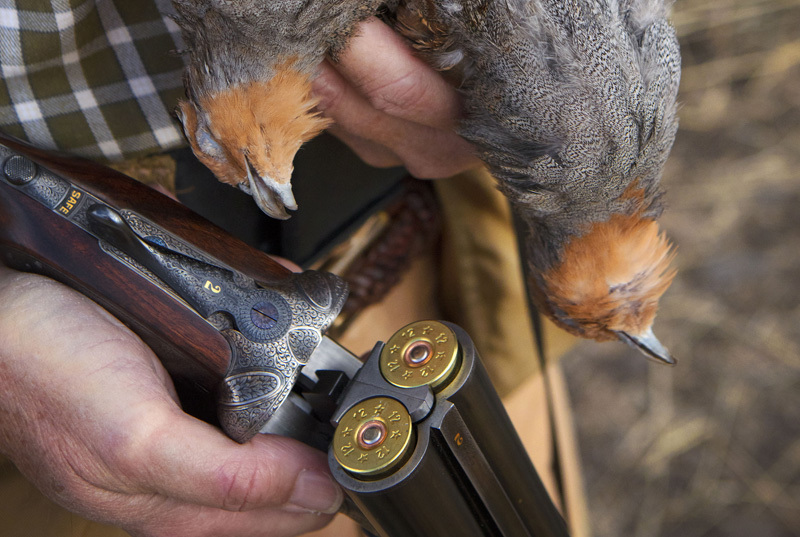 No wonder wingshooters put the “B” at the top of their “A” list. 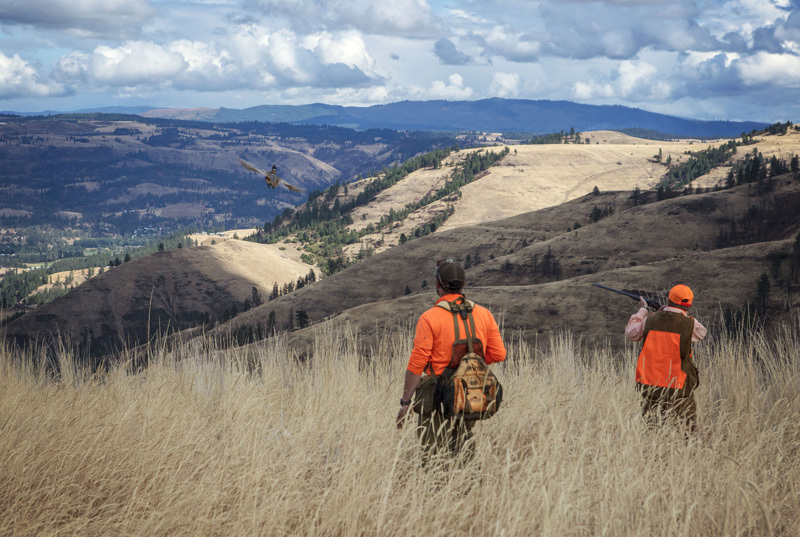 Gun buffs who have a penchant for the big screen—and who don’t mind having their brush pants scared off—will want to check out the new horror film Winchester.